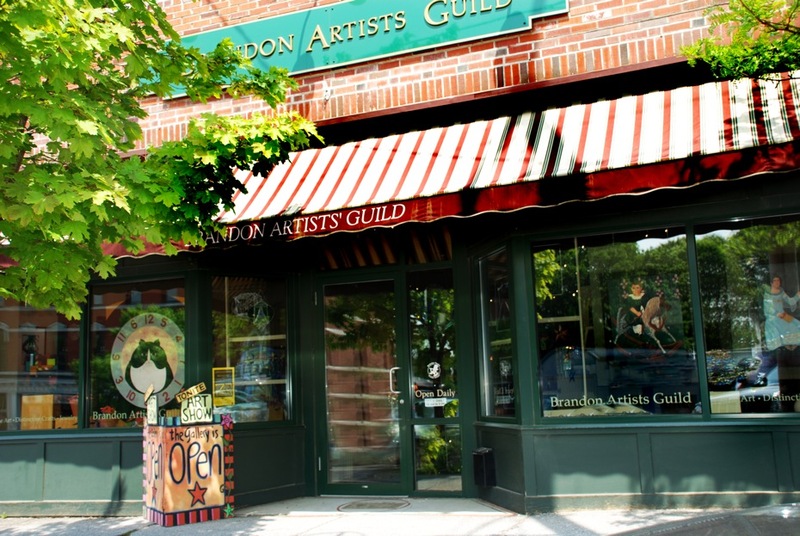 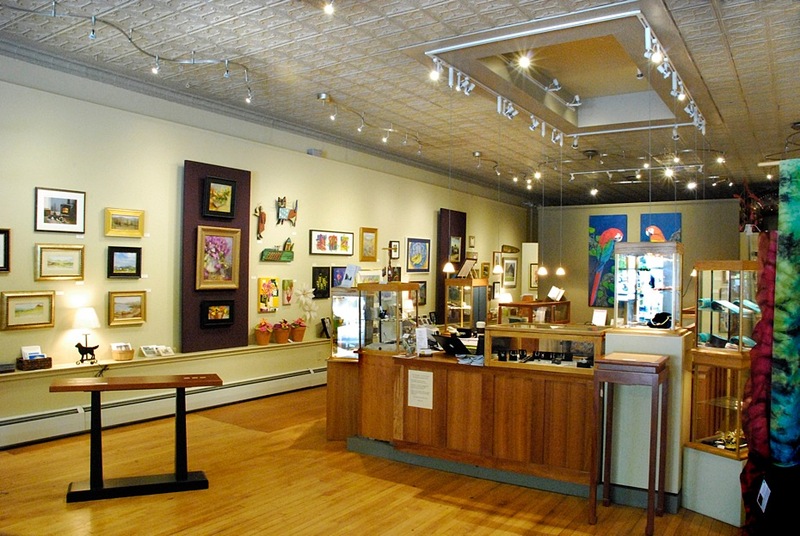 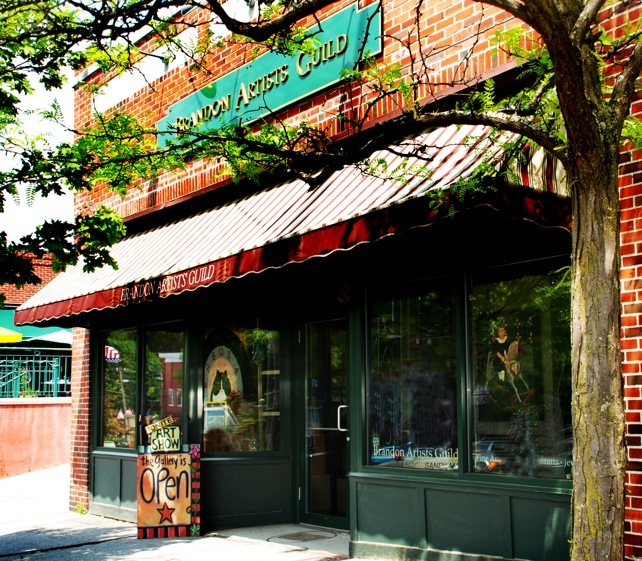 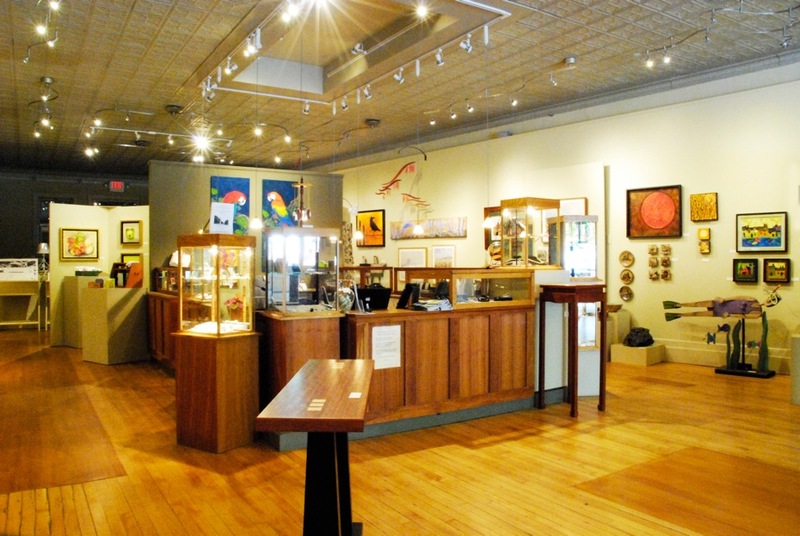 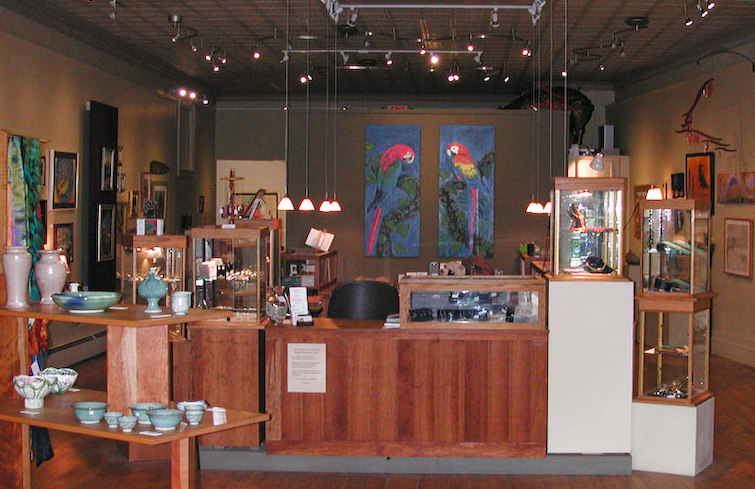 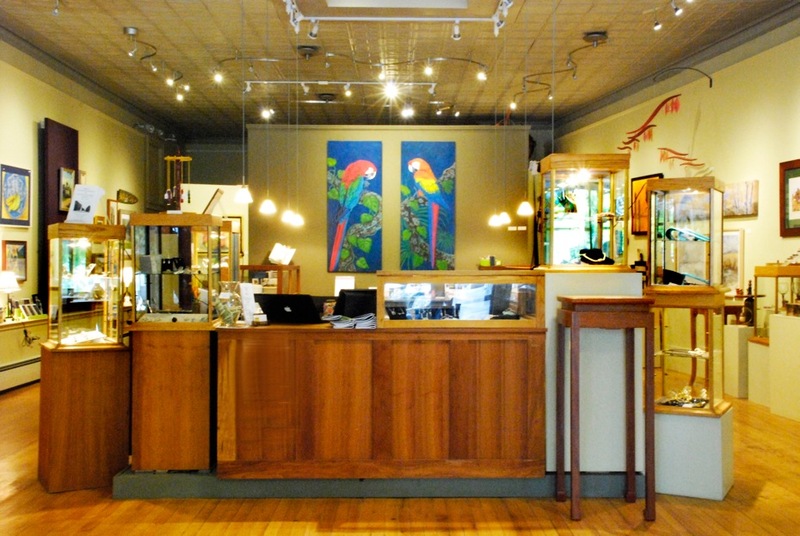 The Brandon Artists Guild gallery offers an ever-changing selection of fine art and crafts from 30+ member-artists plus in-depth feature shows that present the work of a single artist or group. 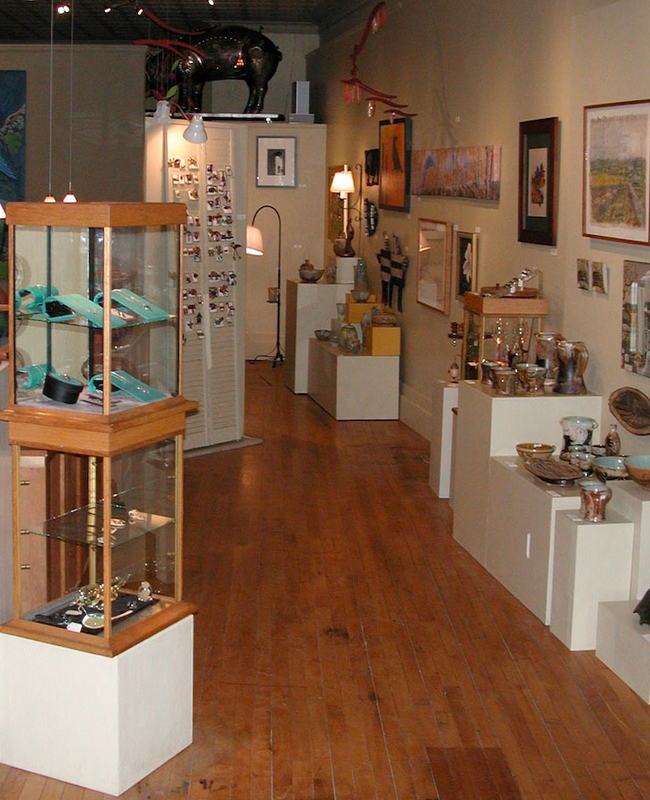 Media include painting, sculpture, printmaking, ceramics, glass, jewelry, metalwork and more. 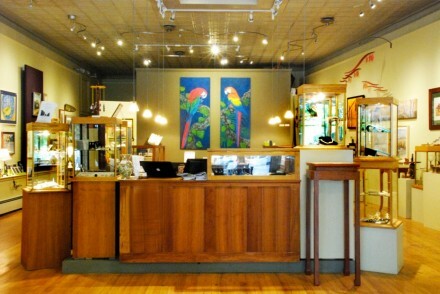 The gallery is open Wednesday-Saturday 10am-5pm and Sunday from 10am-4 pm. 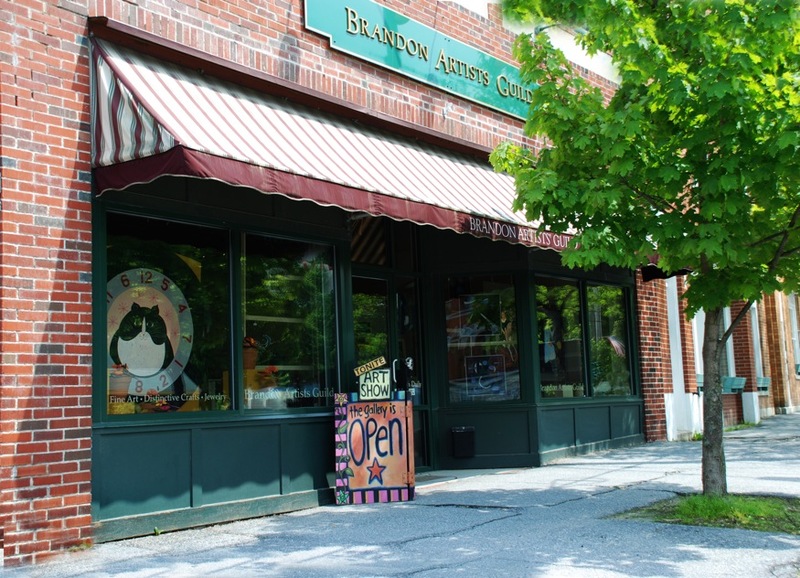 You’ll find us at 7 Center St, right in downtown Brandon. 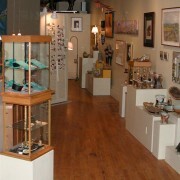 Click on the Events link to find out more about current shows and more.